When Xavier, 9, was born, the family’s doctors didn’t know if he would ever be able to walk or live independently. He was born with a severe form of spina bifida, a birth defect in which a portion of the spinal cord and adjacent structures form outside, rather than inside, the baby’s body. In Xavier’s case, the condition affected his use of his legs as well as his bladder because the nerves in the spinal cord that control the bladder did not form properly. This means that his bladder has trouble storing and emptying urine, and Xavier will require lifelong use of a catheter to protect his kidneys, prevent infections, and participate in normal childhood activities. 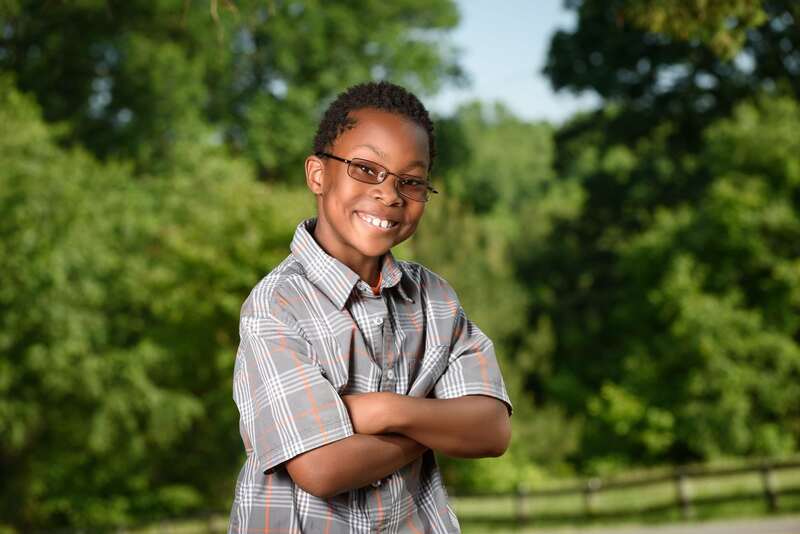 Shortly before his ninth birthday, Xavier had surgery with a urologist at Children’s Hospital of Richmond at VCU to ease his symptoms. The surgery enlarged his bladder and inserted a tube that allows him to empty his bladder from his side, which is much less disruptive to his daily activities. His mother, Hope, remembers that the 12-hour surgery was nerve-racking, but the hourly updates from the operating room helped ease her mind. Xavier was in the hospital for a week after surgery, and he enjoyed talking to his surgeon about their shared love of the Washington Redskins. Previous post: Northeast Area Dance Marathon Collaboration – Washington D.C.